All the benefits of the print magazine, in digital. 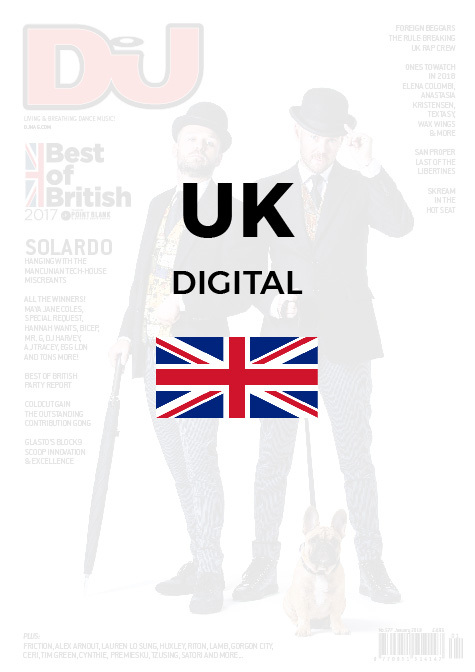 The universal DJ Mag PDF edition can be viewed monthly on any device that can read PDF files - from laptops to tablets and even mobiles. No apps to download, no compatibility issues. We send you the PDF and you can start reading right away.